What do you do with those empty eos containers you have after you have used up all the lip balm in them. You could just throw them away but making your own lip balm is even a better idea. 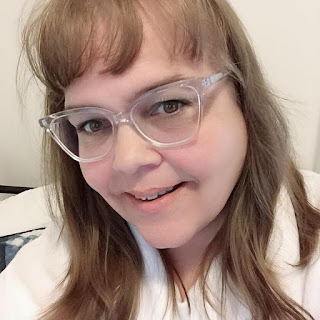 While I was researching DIY eos lip balm I came across many different recipes to make your own not to mention many different ingredients to them. In this house, we have been loving the Reese Spread and my daughter can not seem to get enough of it. 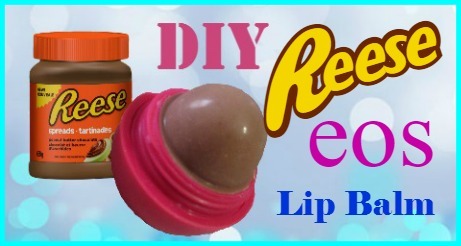 Since palm oil is on of the main ingredients in Reese I thought it would make a great ingredient to my Reese eos Lip Balm. I melted the ingredients in separate glass bowls in a hot water bath on the stove. Once they were all melted I mixed them in a glass measuring cup. 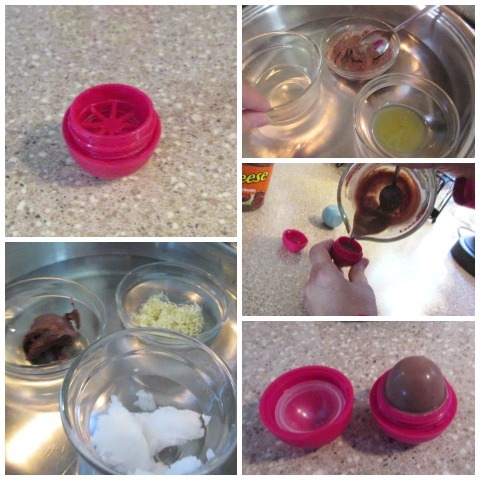 While they were melting, I disassembled the eos container so that I could clean it and it could dry waiting to be filled with the Reese eos. I screwed the middle piece into the top leaving the bottom off and filled the container. I waited for it to set and become firm before snapping the bottom on. Once the bottom was on the eos was ready to go! 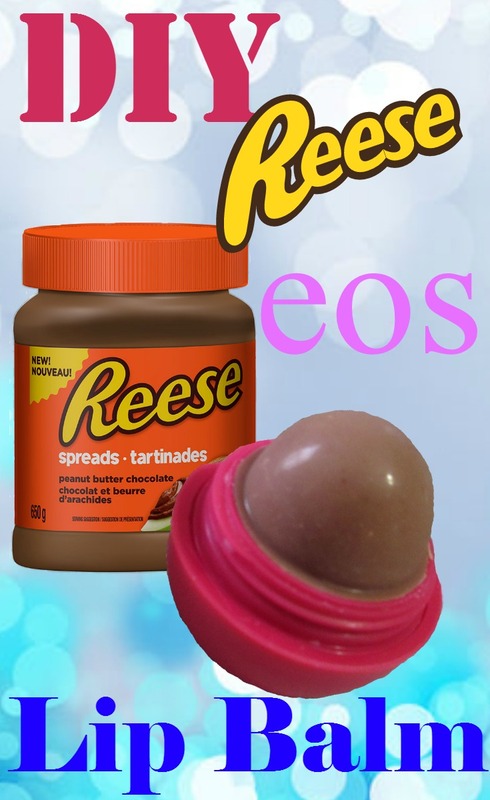 My daughter absolutely loved this eos. Down below you will find the video of us doing the Reese eos. Please let me know if you try this yourself and how it works out.